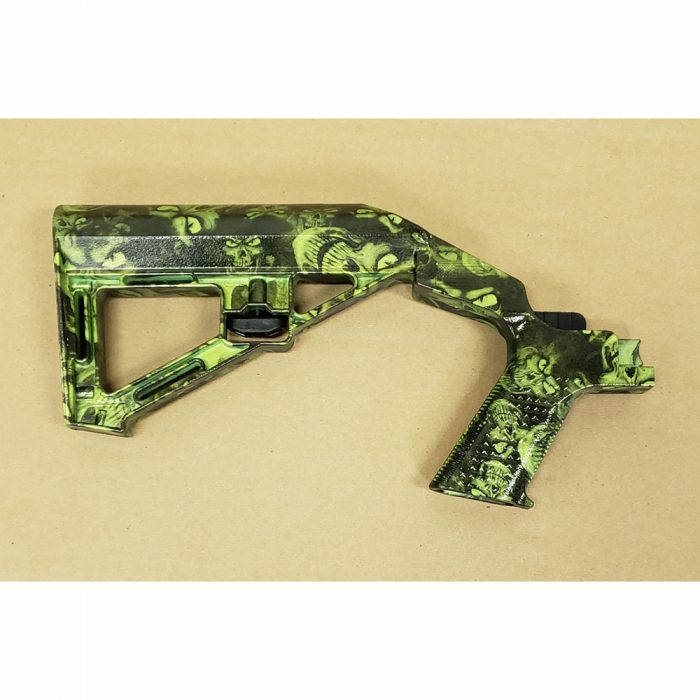 HYDRO DIPPED – With a traditional tactical style design, the second generation SSAR-15® stock adds rapid fire mode to your AR-15 semi-automatic rifle. 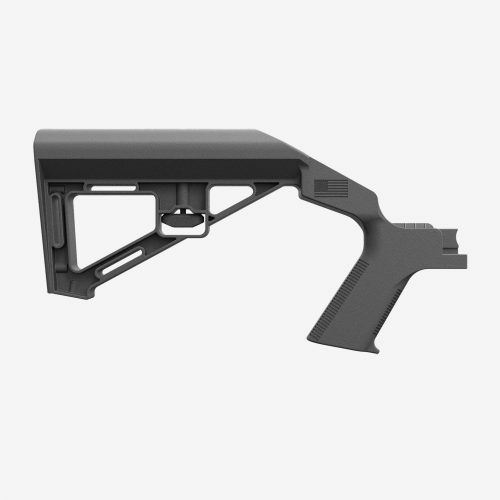 Fits AR-15 with Carbine Style Buffer Assemblies. 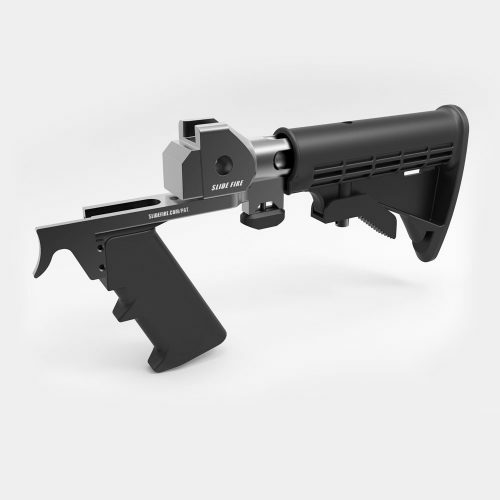 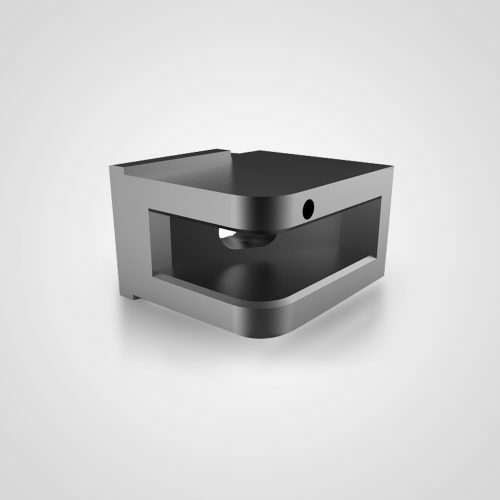 Compatible with mil-spec and most commercial buffer tubes. 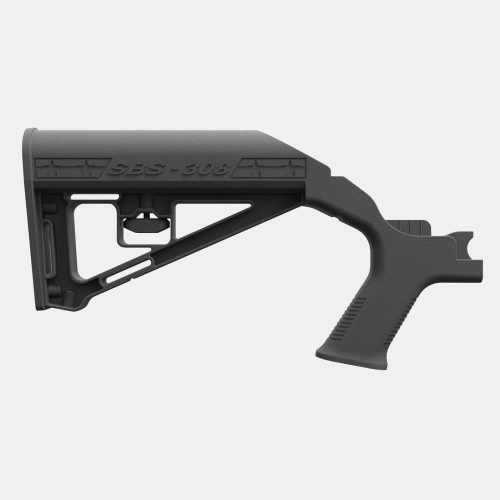 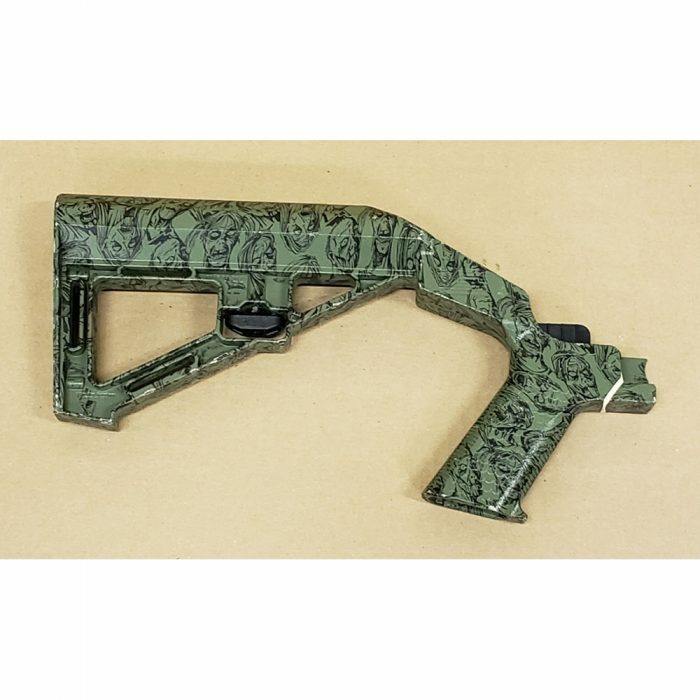 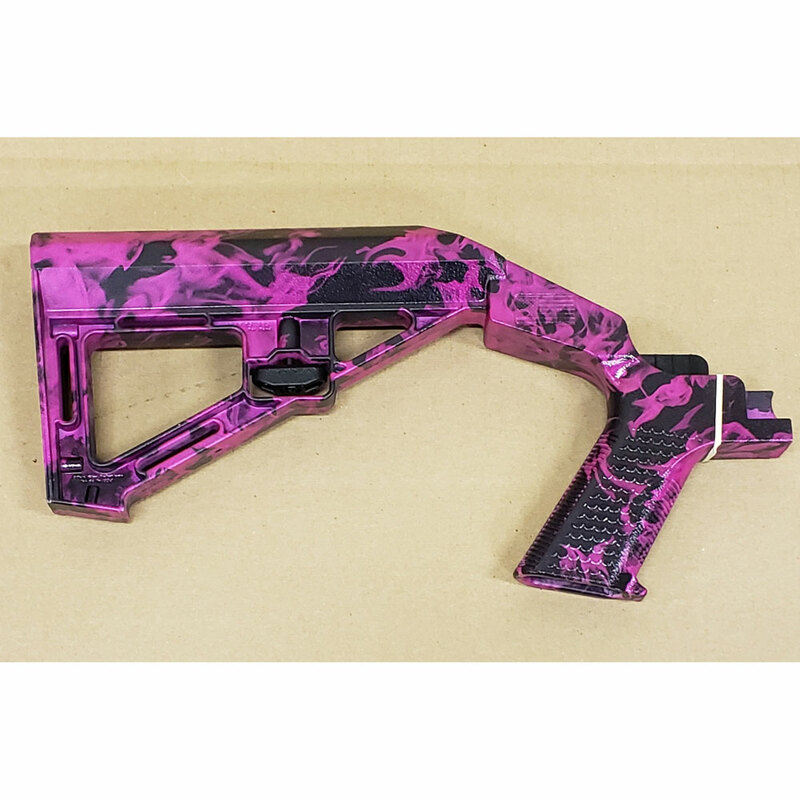 HYDRO DIPPED STOCK – With a traditional tactical style design, the SSAR-15® SBS stock adds rapid fire mode to your AR-15 semi-automatic rifle.